We all know how stressful it can be to host a party or event for a big group of people. And it seems that feeling is amplified when it is your job to plan the office party, meeting or major function. Something that should be so fun can turn into a nightmare for one or two people who are charged with making the event perfect for everyone else. That is one of the key reasons why corporate function venue selection is critical when planning your function. Nobody wants to do all the work preparing for a function only to find that there is more to be done once you arrive at the venue. That is why you should select a corporate function venue that offers an experienced and enthusiastic event management team that will be on hand to assist you with any questions or concerns you may have. The event management team of a corporate function venue should be dedicated to making your event the best possible experience it can be. They should be on the lookout for the little problems that can cause a hassle for the host and fix it before you even realise there’s an issue. But of course, the host is not the only one who needs to be able to turn up to a corporate event venue and have a hassle-free experience. 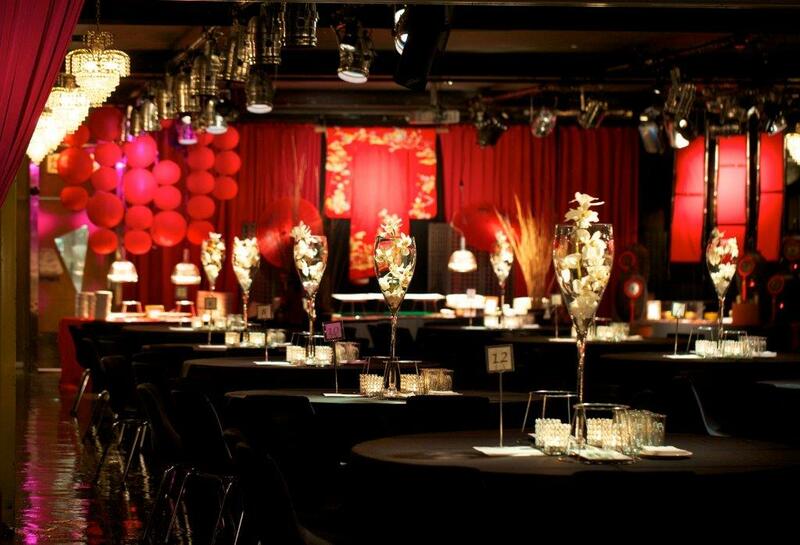 The guests of the function are a key consideration when selecting the perfect corporate function venue. Location and access are important factors to consider when planning an event for your guests. A corporate event venue should be in a central position with access to convenient public transport and accessible parking. These factors are also really important when selecting a corporate event venue for a Christmas party as taxis can be sparse. Another key consideration when selecting your corporate function venue is its ability to cater for many different dietary requirements, which may include allergies and cultural sensitivities. Your function venue should be meticulous in its offerings when it comes to catering for people with dietary requirements and preferences. Even for those guests who don’t require specific food, a range of different cuisines and offerings will be a welcome part of the night. Depending on the event it may be fun to get creative with the food. 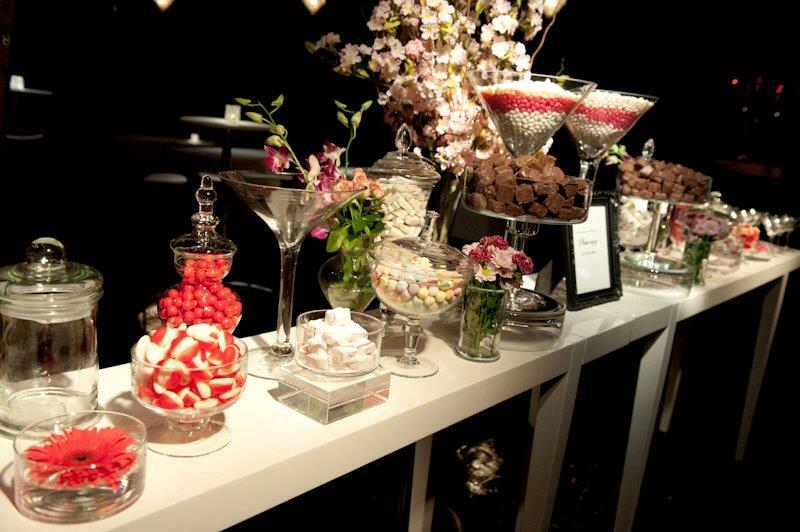 You could select a theme or have a lolly buffet that will be sure to have everyone getting their sugar hit just before hitting the dance floor. And what good is a dance floor without great music? The tunes you play really can make or break a function. 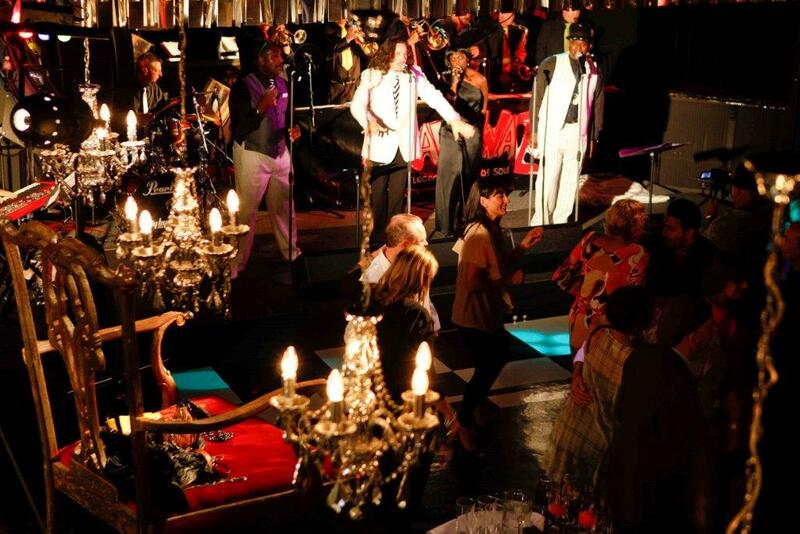 Your corporate function venue should offer various solutions for music whether it be a DJ or live act. It is important to cater for the various preferences of your guests but it’s always good to keep the music upbeat. By remembering these few tips when selecting your corporate function venue, not only will you have a wonderful function but you will be remembered as a wonderful host as well! Christmas party season is almost here! Know the secrets behind the perfect Christmas party venues and selecting corporate function venues that meet your company values.